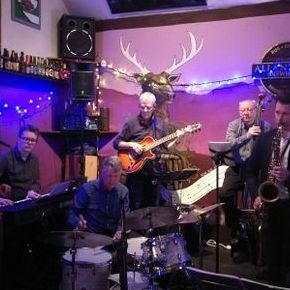 The Jazz Pack Band was formed in 2011 by a group of somewhat mature but experienced jazz musicians for the pleasure of playing this style of music to not only jazz loving audiences from all age groups but also for the sheer enjoyment of performing great jazz music. Favourite tunes will be played as long as it is from the genre of music we play. Other than that if it is possible we will play it as we have all played several other styles of music in the past.